Mr. Harold V. Haskins, Sr. of Dothan passed away Sunday, November 18, 2018 at the age of 88. Funeral services will be held at 11 A.M. Wednesday, November 21, 2018 at the Ward Wilson Funeral Home Chapel with Chaplain Philip Durr officiating. 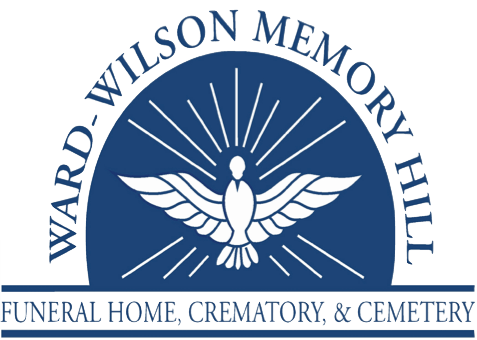 Burial will follow in Gardens of Memory Cemetery with Ward Wilson Funeral Home directing. The family will receive friends at the funeral home from 10 to 11 A.M. Wednesday, one hour prior to the service. 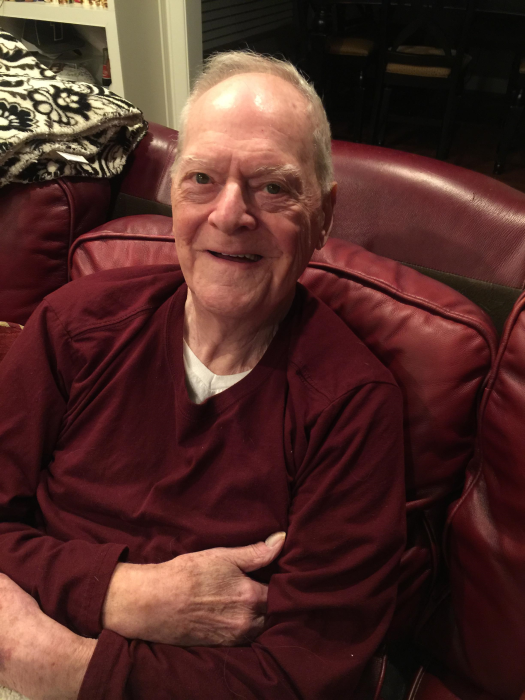 Mr. Haskins served in the Navy and after his service became a charter pilot in Atlanta and moved to Dothan in 1964 as chief pilot for Great Southern Paper Comapany. He is preceded in death by his wife Sarah Elizabeth Haskins, parents Dewitt Haskins and Sally Katy Jackson Haskins, sister Alice Fortner and grandson Dustin Kirkpatrick. Survivors include son Hal Haskins (Donna), daughters Katy Martin (Jim), Jennifer Haskins, Karen Bahr, granddaughter Kristen Kirkpatrick and 6 great-grandchildren.